In this week's Abundance Insider: Spider-inspired microbots, stem cell treatments for Crohn's disease, and open-source 3D bioprinters. P.P.S. If you enjoy Abundance Insider, consider joining Abundance Digital, Peter's online educational portal and community of abundance-minded entrepreneurs. Within our community, you’ll find weekly video updates from Peter, a curated newsfeed of exponential news, and a place to share your bold ideas. Click here to learn more and sign up. What it is: A team of roboticists at Harvard’s Wyss Institute for Biologically Inspired Engineering, Harvard John A. Paulson School of Engineering and Applied Sciences (SEAS), and Boston University are developing a line of microscopic robots inspired by insects like the Australian Peacock spider. The intent is that these bots could one day be capable of performing delicate medical tasks inside the body, but first they needed to figure out how to build at the millimeter scale with micrometer-scale features. In a process they've called Morph, the team stacked 12 layers of elastic silicone to form the legs and abdomen followed by other more refined techniques like laser micro-etching to fine-tune the specs. At less than a centimeter wide, the spider bot is able to move, flex its joints and raise its abdomen all by injecting microfluids into a network of hollow channels running throughout its body. 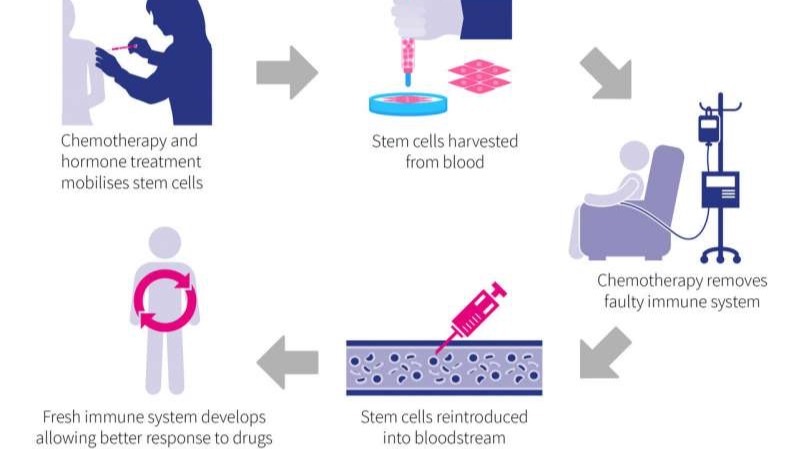 What it is: Queen Mary University of London and Barts Health NHS Trust have begun a clinical trial using stem cell transplants to grow new immune systems for patients with Crohn’s disease. A painful, chronic intestinal disease affecting 780,000 Americans, Crohn’s is intractably difficult to treat, often fought with inflammation-reducing drugs and even invasive surgical procedures to remove parts of the bowel. Shifting from a palliative approach, however, this clinical trial uses chemotherapy and hormone treatment to mobilize and harvest patients’ stem cells. Once additional chemotherapy wipes out a patient’s faulty immune system, reintroduced stem cells can then develop into new immune cells. Ultimately, researchers have evidence to believe that this newly populated immune system will no longer react adversely to a patient’s own gut or ward off drug compounds before they have a chance to work. What it is: Aexos, a canadian startup founded by two athletes, released HALO: a wearable compression shirt designed to combat concussions in contact sports. Specifically, HALO minimizes the risk of whiplash, which occurs when a sudden blow to the head makes it jerk forward or backward. The force of whiplash can tear muscles in the neck and cause concussions. HALO protects wearers in three ways: neck support, posture support, and reduction of head movement when impacted. Safe 4 Sports already officially endorsed the product, and preorders are now live through Kickstarter. 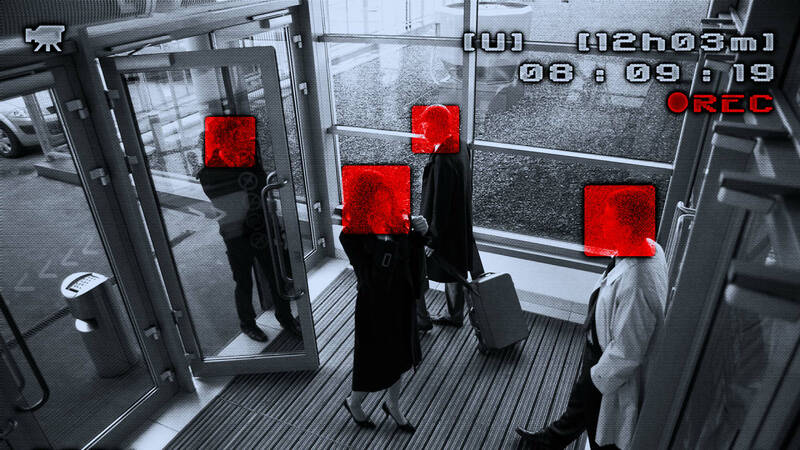 What it is: MIT researchers have created a digital ledger to help track police surveillance and usage of data collected by private companies. Investigators frequently need to access online data from tech companies -- data which users might think is private and protected. When this data is accessed by law enforcement, certain information needs to stay secret so as to not compromise the investigation. At the same time, knowing what data was accessed by law enforcement allows the public to hold law enforcement and the legal system accountable. This blockchain application will add time and other event triggers to law enforcement data usage. After the relevant investigation(s) expire, information about the accessed data can immutably be published to the blockchain. The MIT team proposes leveraging a blockchain-based ledger and smart contracts to ensure transparency and accountability when it comes to law enforcement accessing our online data. What it is: Researchers at Carnegie Mellon (CMU) are beginning to crack the code of large-scale, low-cost bioprinting while preserving the quality of a detailed print. Their printer? 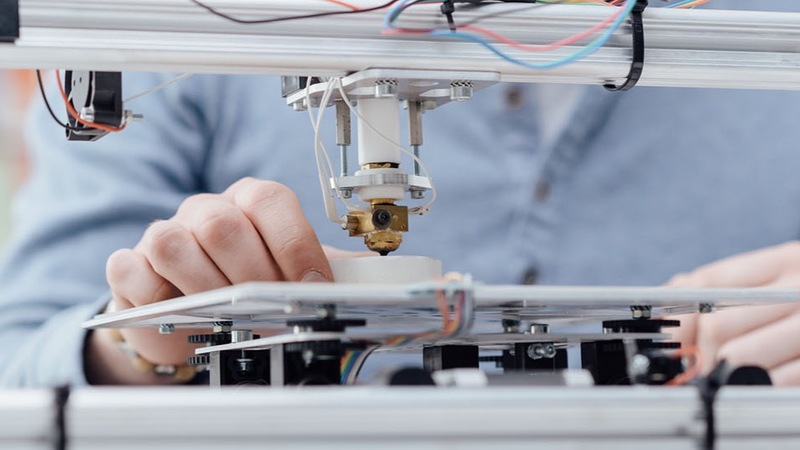 A standard MakerBot desktop 3D printer, modified over six years with open-source hardware and software, now capable of printing lab-grown cells, including collagen and other extracellular matrix proteins. A novel technique specifically designed to print soft and living materials, CMU’s Freeform Reversible Embedding of Suspended Hydrogels (FRESH) prints tissue in a gel, which is then carefully melted away to guarantee the viability of cells. CMU’s engineers have made their bioprinter designs open source -- now buildable for under $500 -- enabling new medical collaborations and democratized access. 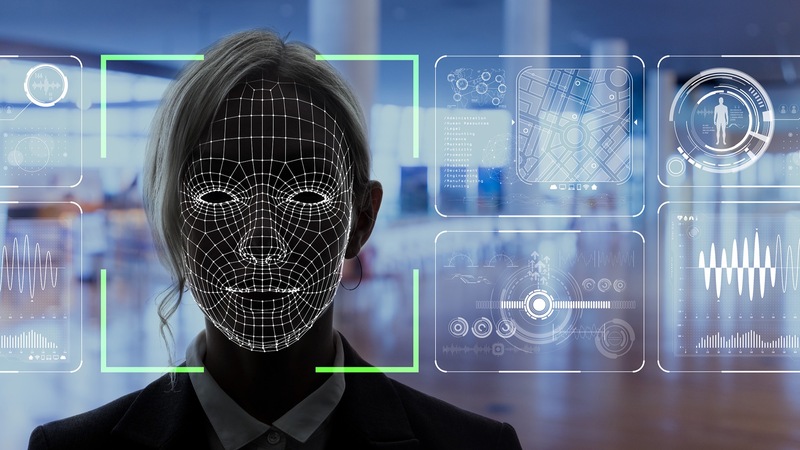 What it is: Now that facial recognition technology is powerful and cheap enough to run on even a mobile device, Indian tech giant Tech Mahindra is bringing it into the workplace. Employees, after giving consent, can opt to enter facilities with their face versus keycards. Additionally, the Tech Mahindra system will also monitor employees' mood to better understand how day-to-day performance and morale.